The Hawaii Department of Labor and Industrial Relations has made a mandatory a change to its Wage and Hour Laws poster to update the Hawaii Family Leave Law section. Employees can now take leave to care for a sibling. This change in the law took effect when House Bill 213 was approved on July 11, 2017. The updated poster also clarifies that an employee can use up to 10 days of accrued sick leave per year unless a collective bargaining agreement provides for more than 10 days. The previous version of the poster said that 10 days of leave could be used per year. 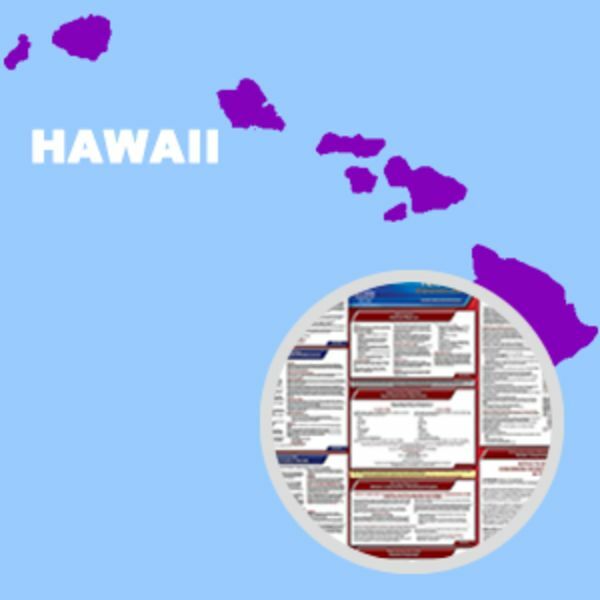 Pending HIOSH change: A mandatory change to the Hawaii Occupational Safety and Health poster is also expected to be released. 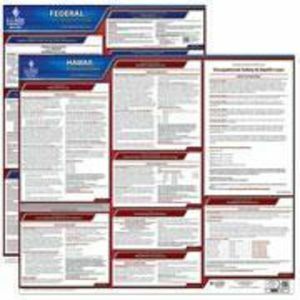 Penalty amounts have changed, and the state will be removing the outdated amounts from the poster. 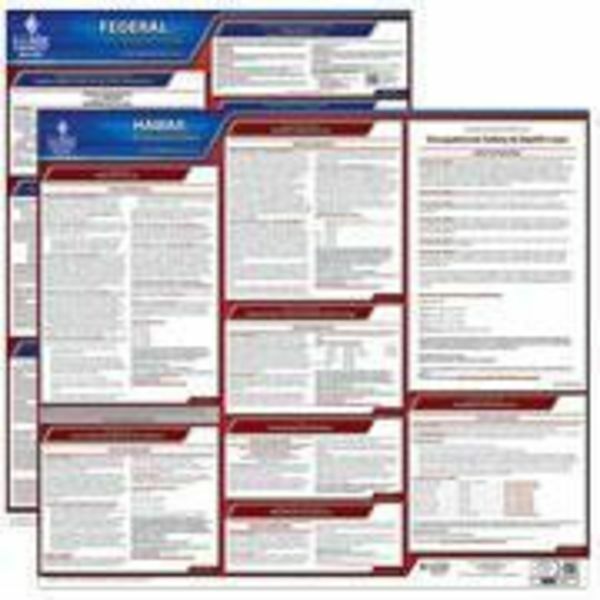 This State and Federal Poster Set includes one (1) Hawaii Poster and one (1) Federal Labor Law poster.